Not a week goes by where I don&apos;t use Make Up For Ever&apos;s Face & Body Liquid Makeupat least once. Maybe even seven times, if I really need to look decent. And that&apos;s been the case since mid-2012, which is like a hundred years in beauty product time. If you pay close attention to my ramblings here, then you know I probably mention this stuff on the blog at least once a week as well. That&apos;s probably why I hadn&apos;t given F & B its own post until now. 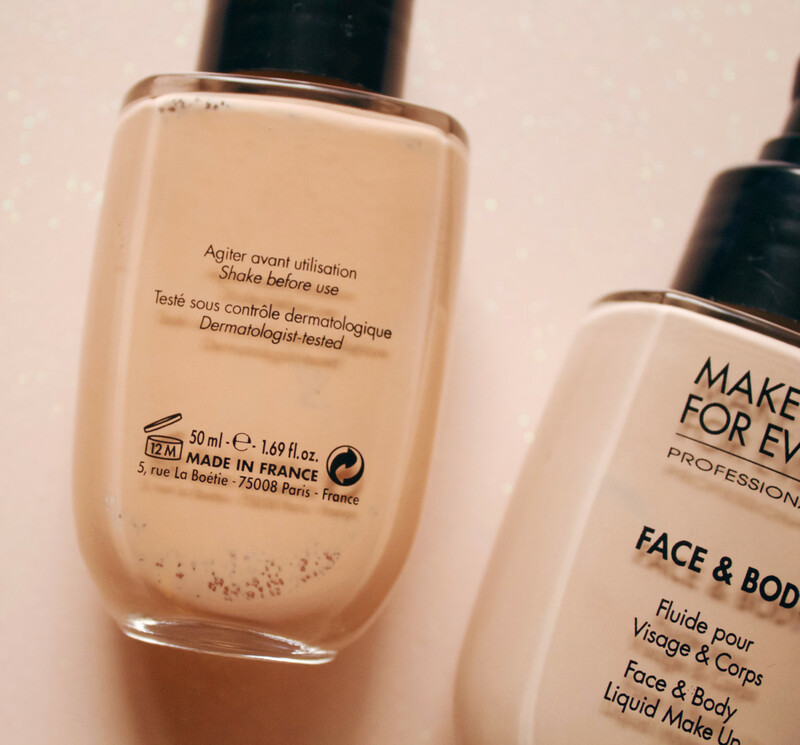 But since Make Up For Ever is about to launch yet another new foundation next month (the much-anticipated, higher-coverage Ultra HD), I thought I&apos;d better squeeze in an ode to this one first, because I&apos;m 99 percent sure I&apos;ll be coming back to it. You see, I dutifully test and report on the other, newer, fancier foundations that come my way... but I always return to Face & Body. 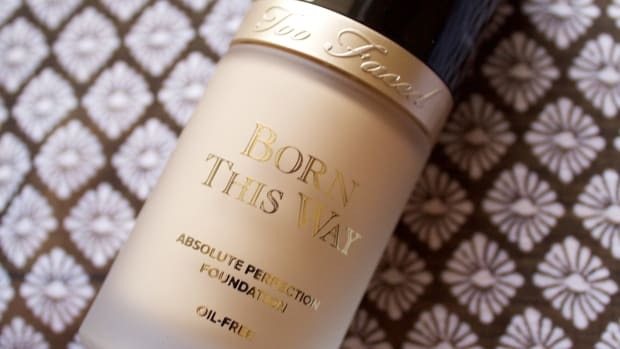 Who knows when this even launched—the first Sephora review dates back to 2008—but it entered my world on a chance recommendation from a publicist who has got to be my foundation twin. Not only do we share the same skin tone (a somewhat hard-to-match fair, neutral shade) but we both actually hate the feeling of foundation and only wore it out of necessity. Is this familiar to you? So many times when I&apos;m trying foundation, all I can think about is getting to wash it off my face. It&apos;s the thickness, the weird fragrances, the sensation that my pores are are suffocating. Plus, I want my skin to look like SKIN close-up, not like I&apos;m wearing a full-coverage makeup. 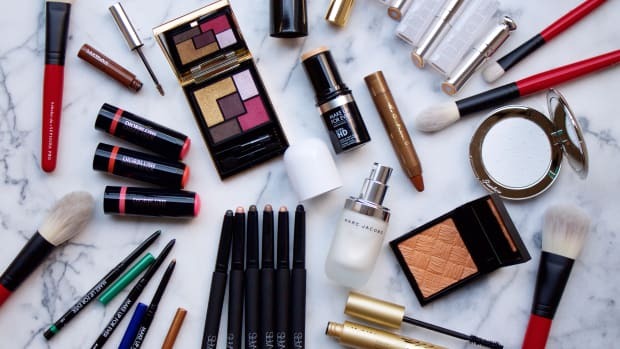 As I soon discovered, Make Up For Ever Face & Body ticks off all of those boxes. I think the words "life-changing" were bandied about, and they were absolutely correct, at least for my needs. 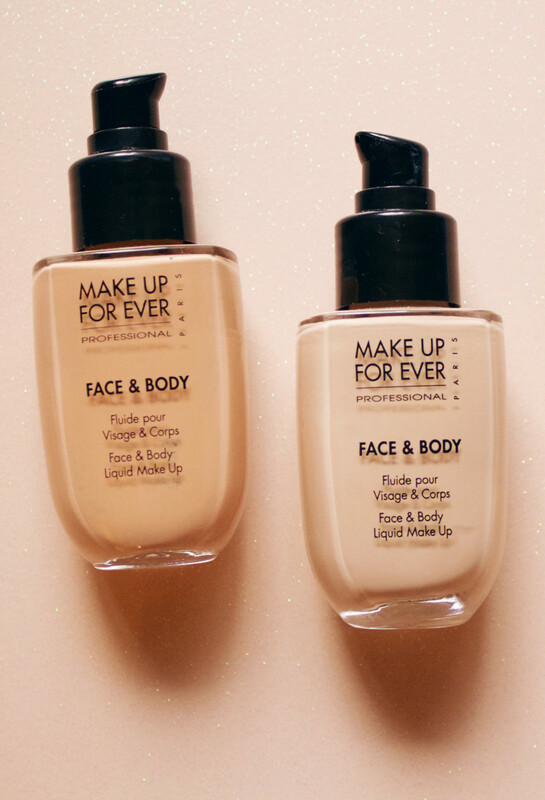 Make Up For Ever Face & Body Foundation. It&apos;s light, thin and buildable. The scent is barely there, but slightly soapy. They actually recommend you shake the (glass) bottle before use, although I&apos;ve never experienced any separation issues. Made in France, where they know their foundation. I would say the coverage is sheer, but can go up to about medium, if you build it. (Actually, you could build and build and build, but it will never look heavy.) 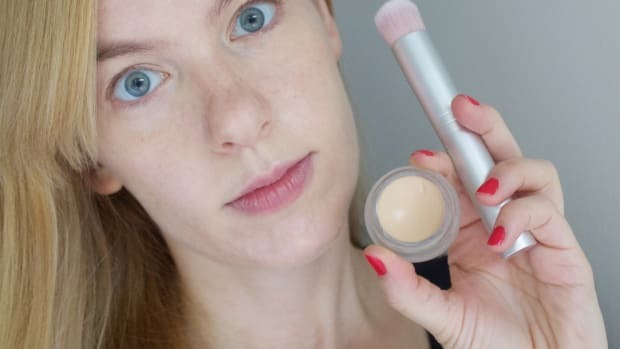 The lightness is exactly what I look for in a foundation, because it looks MUCH more natural if you do a sheer all-over layer, and then spot-conceal (or pinpoint conceal, as Lisa Eldridge calls it) wherever more coverage is needed. No point in wearing tons of heavy camouflage if you only need it in a few places. They say Face & Body is good for normal skin types. I actually had a makeup artist tell me it was "too moisturizing" and that the HD Invisible Cover would be better for my combo skin, but I&apos;ve found the exact opposite. (Maybe I was just having a bad skin day when she said that?) 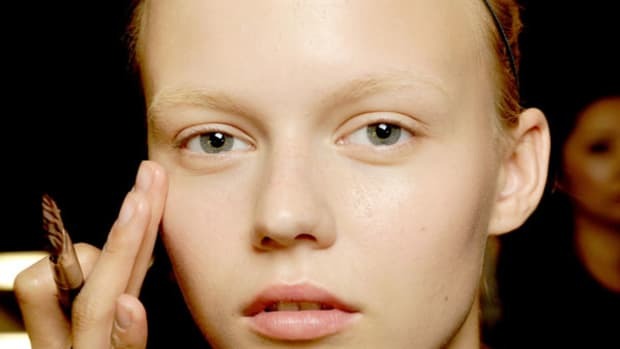 The finish is ever-so-slightly dewy, but never greasy, and it doesn&apos;t accentuate any flaky patches or other imperfections, like heavier formulas tend to. 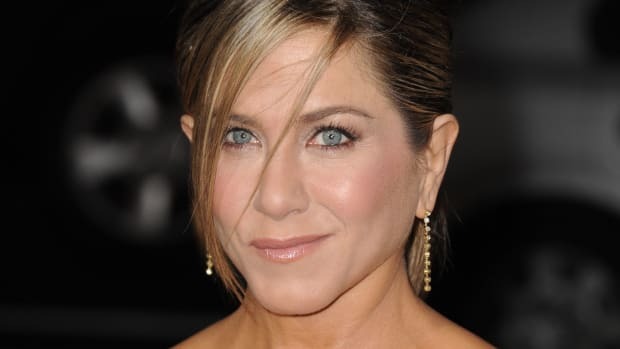 To me it just makes my skin look more even, but not like I&apos;m wearing makeup—which is my goal. And because it&apos;s waterproof, it lasts all day. Another reason to love this? There are 19 shades. (So not that Dior light to medium pink business we talked about the other day.) There&apos;s going to be a shade here for pretty much everyone. Well, sort of. I&apos;m sure you&apos;re wondering why I&apos;m showing you two bottles, and that&apos;s because I use both. Mixed together. Normally I would never make this much effort for a foundation, but Face & Body is the exception. 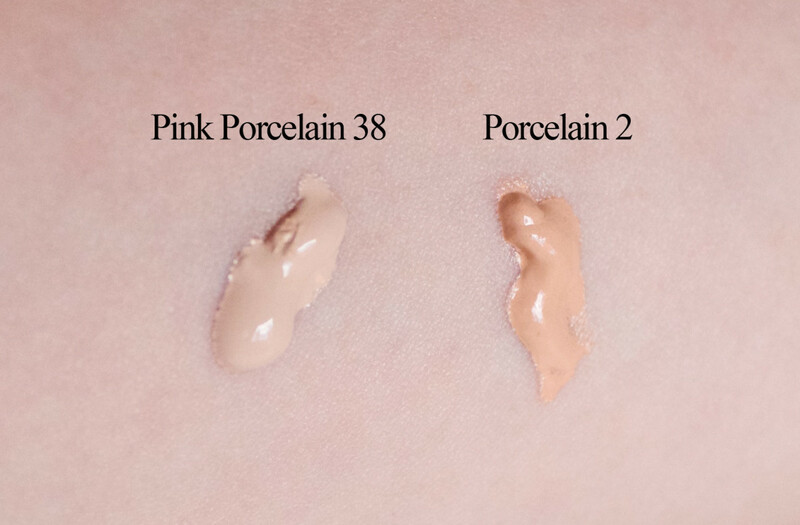 Make Up For Ever Face & Body Liquid Makeup in Pink Porcelain 38 and Porcelain 2, unblended. 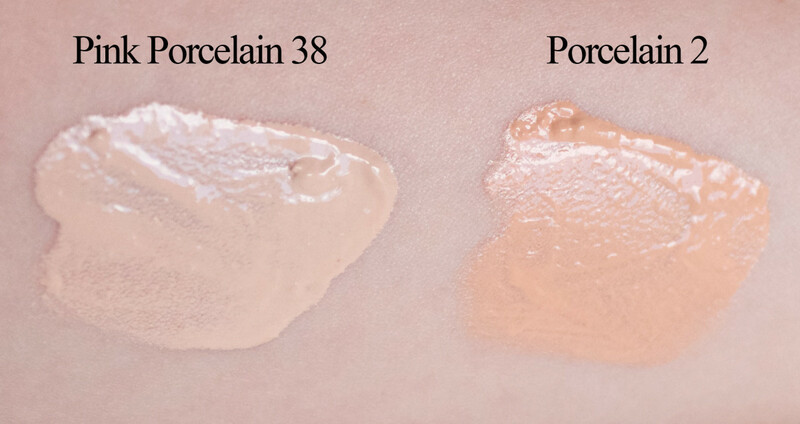 Make Up For Ever Face & Body Liquid Makeup in Pink Porcelain 38 and Porcelain 2. On its own, I find Porcelain 2 just a little too dark/peachy to give me the coverage I want, so I just mix a drop of it with the Pink Porcelain 38, on the back of my hand. This photo is a 50/50 mix, but you get the idea. It becomes a pretty sweet skin match! 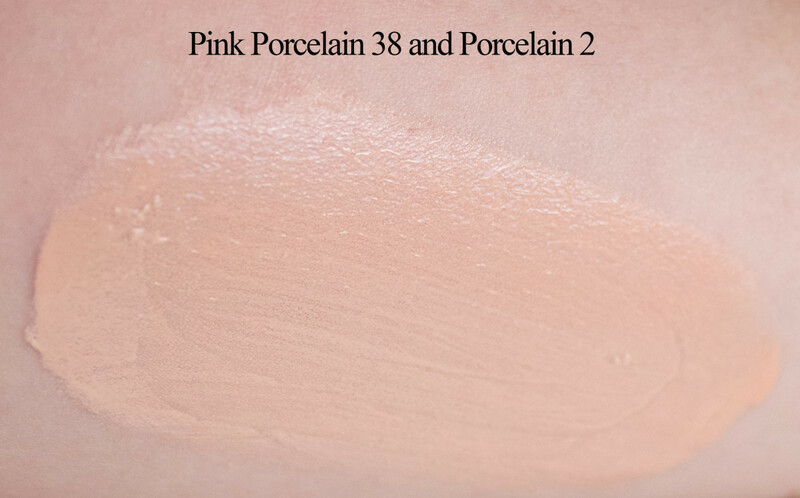 Make Up For Ever Face & Body Liquid Makeup in Pink Porcelain 38 and Porcelain 2, mixed together. 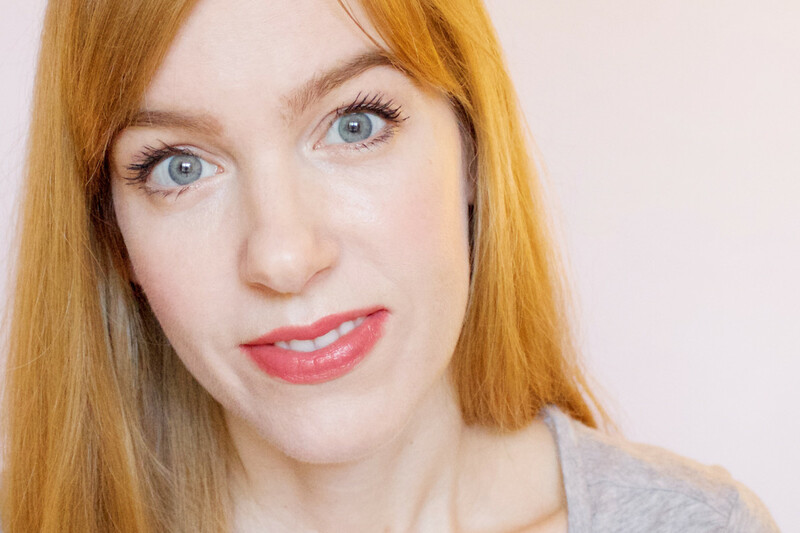 Here&apos;s the mix on my skin, along with the Make Up For Ever primers I raved about here. Wearing Make Up For Ever Face & Body Liquid Makeup in Pink Porcelain 38 and Porcelain 2. Just call it YSBB. (Your skin, but better.) 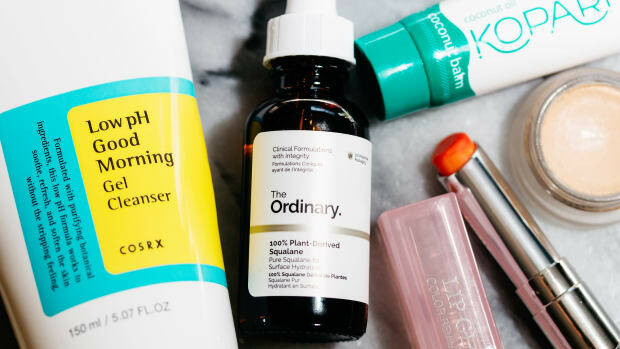 It feels like you&apos;re not wearing anything, and you can totally get away without priming or powdering—it&apos;s not one of those foundations that absolutely needs to be set. It just makes your skin look healthy and fresh. 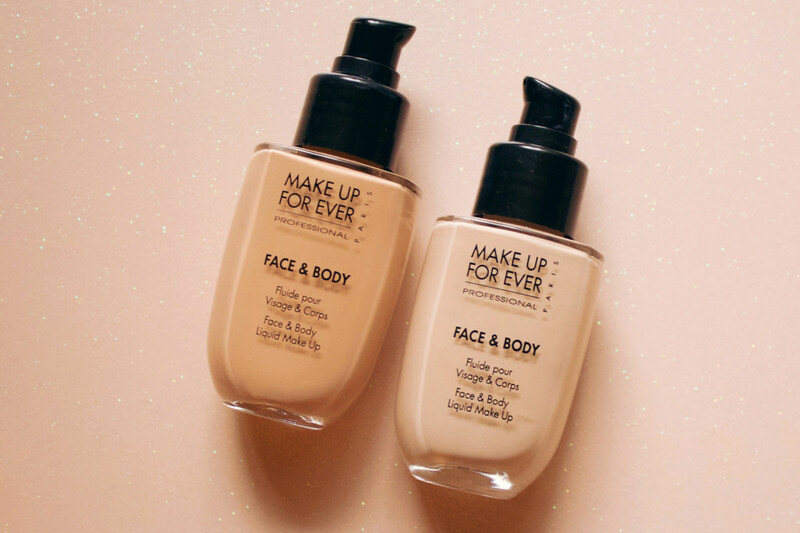 Find Make Up For Ever Face & Body Foundation at Sephora. 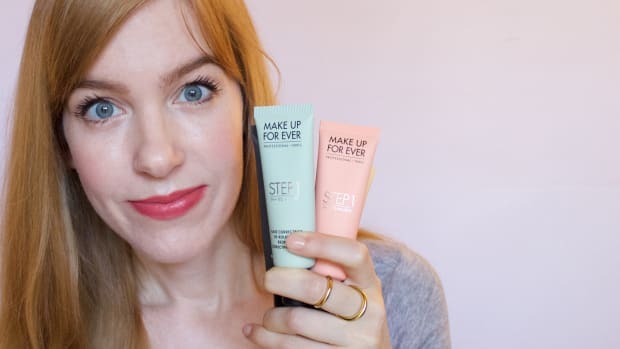 The Step 1 Skin Equalizers are next-gen primers for next-level makeup. And it gives you the second-skin effect of a cream, but with the easy application of a powder.